Pub Crawls are the perfect way to combine fun-filled holidays with the perks of drink specials at your local top bars. At PubCrawls.com, our mission is to put together the most amazing pub crawl experiences with the best holiday themed attractions. Halloween, New Year’s Eve, St Patrick’s Day, Cinco de Mayo, July 4th – they’re all holidays that we want to celebrate in style. 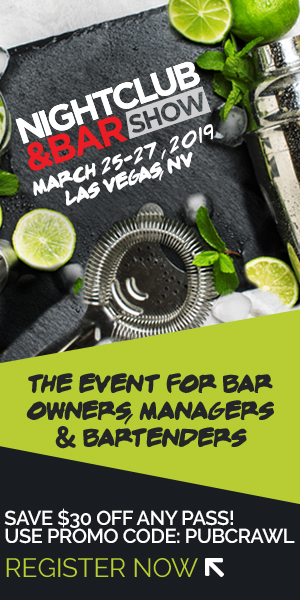 In the past, you may have spent the entire holiday at one location, but with a pub crawl, you can access multiple venues with one party pass and take advantage of drink specials at the same time. Pub Crawl events are being organized in cities all over the country. We encourage you to browse our “events” section and join a crawl today! At PubCrawls.com, our mission is to put together the most amazing pub crawl experiences with the best holiday themed attractions. Halloween, New Year’s Eve, St Patrick’s Day, Cinco de Mayo, July 4th – they’re all holidays that we want to celebrate in style. In the past, you may have spent the entire holiday at one location, but with a pub crawl, you can access multiple venues with one party pass and take advantage of drink specials at the same time. Pub Crawl events are being organized in cities all over the country. We encourage you to browse our “events” section and join a crawl today! Check-in with our event staff at the registration venue where you chose to begin the event. 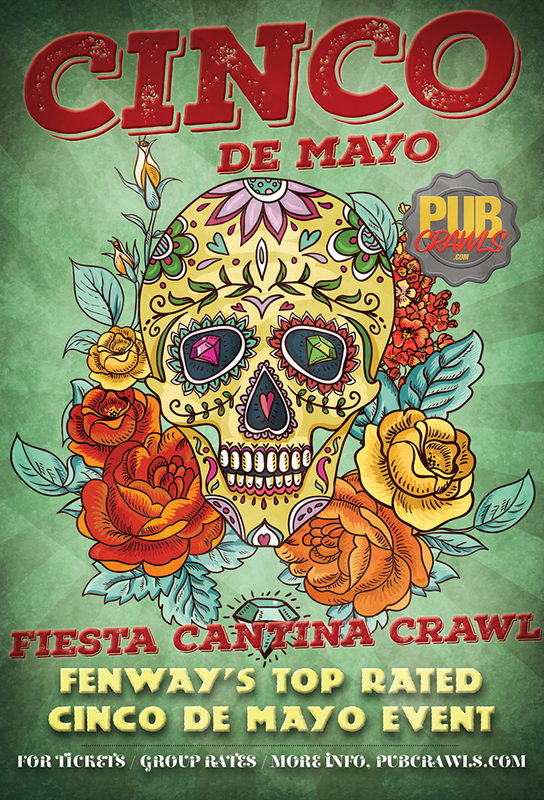 Submit your pub crawl ticket and retrieve your wristband and fully detailed crawl map. Scour the city’s top-rated venues and partake in awesome drink specials!